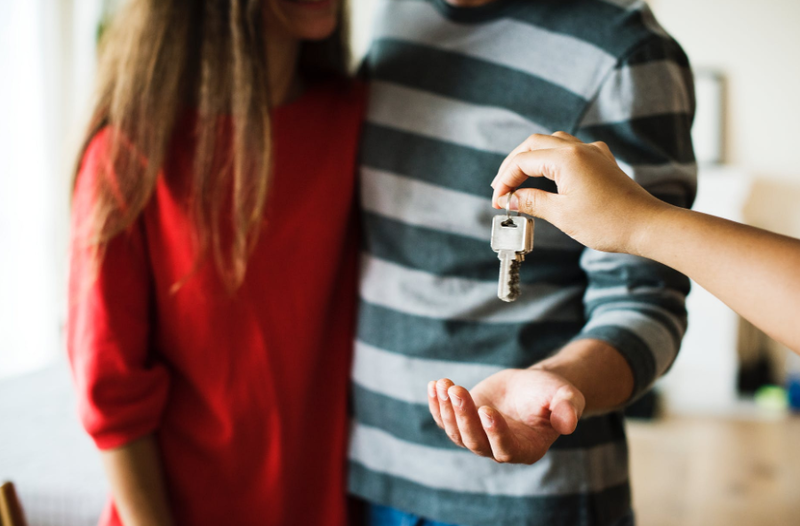 A guide to buying your first home..
of the best Events to come this year and boy aren't we excited!! It’s that time of year again where everyone gathers in Cowes for the famous Lendy Cowes Week. 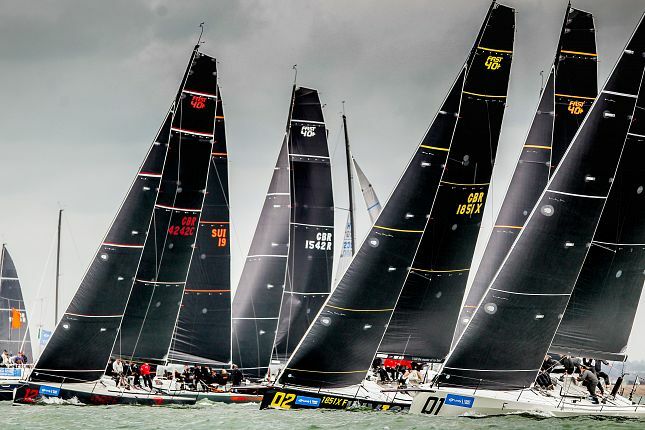 Cowes Week is always held in the month of August, running from today, 3rd-11th August. 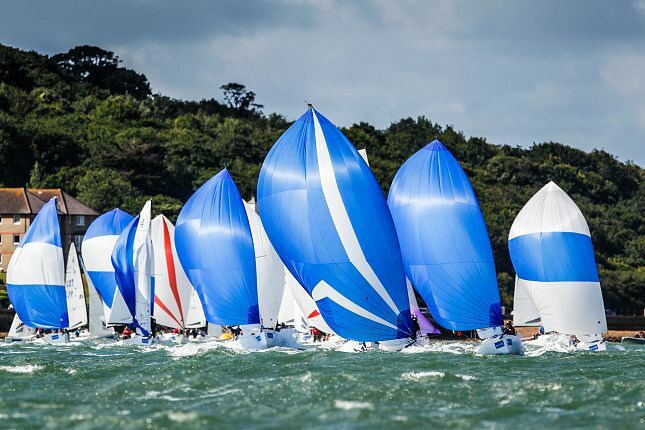 Lendy Cowes Week is one of the UK’s largest running and most successful sporting events. It holds up to 40 daily races for around 1000 boats. Not only that it’s the largest sailing regatta of its kind in the world! 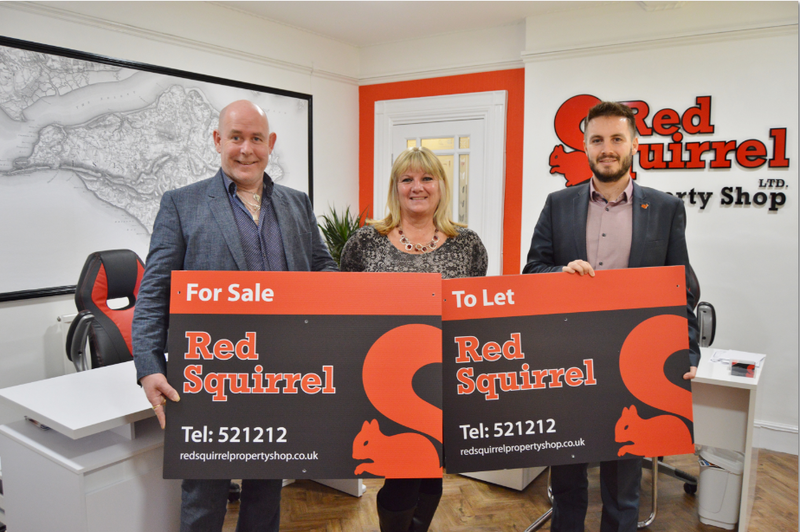 Have you ever wondered why we are called Red Squirrel Property Shop? Well, as I’m sure you all know Red Squirrels are local to the island, they are fast, effective and hardworking. 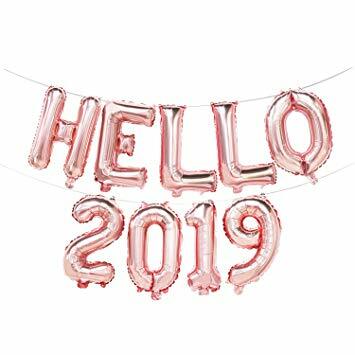 A lot like the team at Red Squirrel Property Shop. We wanted to associate our business with the recognisable Red Squirrel because it’s personal to the Island.